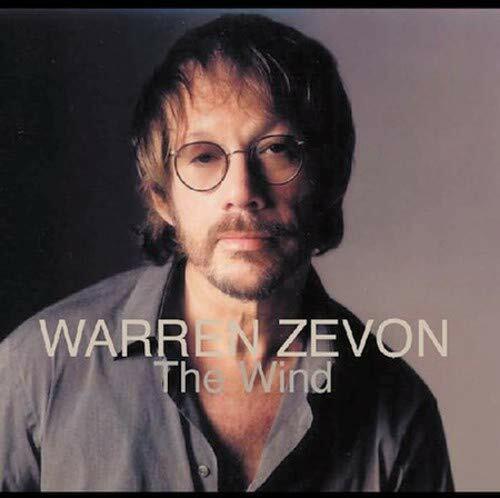 Recorded after Zevon was diagnosed in 2002 with inoperable lung cancer, it sounds like the work of a guy who's still fighting, but also starting to wrap things up. Although Zevon is best known for his poison-dart wit, he’s always been a bit of a softie, too. It’s no surprise, then, that The Wind leans heavily on irony-free ballads such as "She’s Too Good for Me," "El Amor de mi Vida," and "Please Stay." But there’s also a dose of defiant blues ("Rub Me Raw") and plenty of dirty slide guitar, courtesy of Ry Cooder and David Lindley. Other guests include Bruce Springsteen, Don Henley, Tom Petty, Jackson Browne, and Dwight Yoakam. I'm gonna miss Zevon, but at least we have his music. BUY THIS CD! Okay, I think she's cute. I also can't get that danged "All I Want To Do" song out of my head. 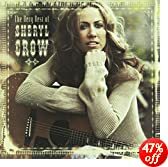 This CD contains 17 of her songs: All I Wanna Do Listen, Soak Up The Sun Listen, My Favorite Mistake, The First Cut Is The Deepest, Everyday Is A Winding Road, Leaving Las Vegas, Strong Enough, Light In Your Eyes, If It Makes You Happy, The Difficult Kind, Picture, Steve McQueen, A Change Would Do You Good, Home, There Goes The Neighborhood, I Shall Believe, and the country remix of The First Cut Is The Deepest. Hey, buy the CD and have some fun! BUY THIS CD! 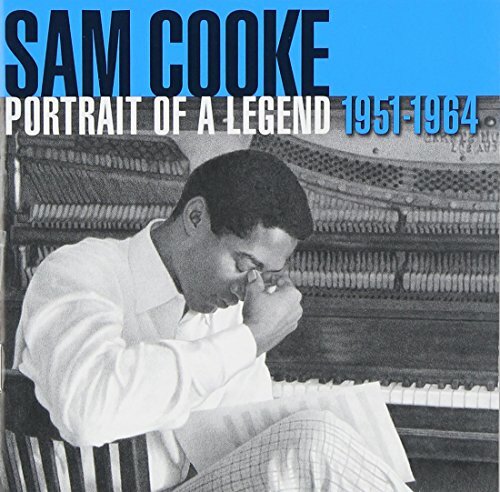 This 30-song, one disc collection is Sam Cooke's most lovingly presented and essential single disc released to date. It builds on his 2LP "Man and His Music," itself a revelation when released in the mid-1980s. This set tops it due to remastered sound and R&B scholar/author Peter Guralnick's detailed liner notes. Guralnick, author of several books on Southern rock and soul, examines the roots of all 30 songs, performers backing and dueting with Cooke, his inspirations for writing and singing them. BUY THIS CD!